a subtle yet stylish setup. These 12 volt dimmers - 24 volt dimmers can be used for low wattage 12 volt DC and 24 volt DC incandescent, Halogen, Xenon or LED lights, including the FriLight and Optronics lights with Bee Green LED Bulbs. 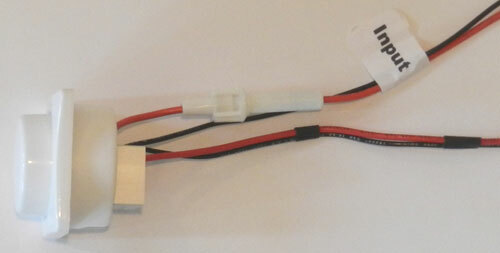 NOTE: This dimmer is only for use with resistive loads, and so is NOT for use as a motor control. This 4 wire 12 volt dimmer is great for New Installations & Retrofits. 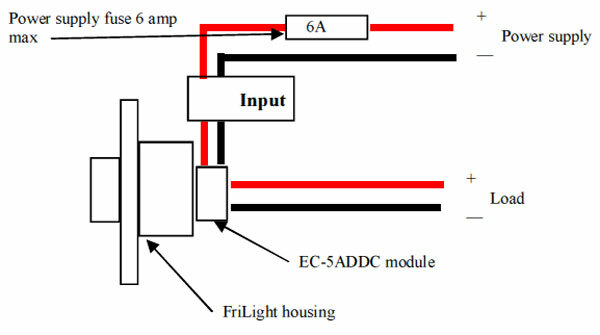 It can replace an existing switch provided you have access to both power + and - (install inline between the power source and the lights; and the dimmer must be connected to - ground). Refer to the Wiring Diagram in the images below. Includes at least 6 inch wire lengths for hookup, fuse holder with 6 amp fuse, instructions. Dimmer control ec-5addc designed and manufactured by Elwood Controls of Sebastian, FL; and installed in FriLight housing. 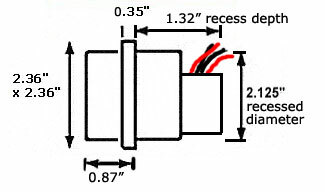 Make a cutout for the 2.125" diameter housing directly into your wall panel. Seat the housing into the wall cutout and mark the wall for 4 pilot holes to match the housing corner screw hole pattern. Remove the housing. Drill the pilot holes in the wall. Wire the dimmer to your wiring in the wall. Seat the dimmer housing into the wall cutout. Seat the dimmer guts in the housing, pushing the excess wire into the wall. Install 4 mounting screws to hold the housing to the wall, and snap the bezel into place (this hides the mounting screws). 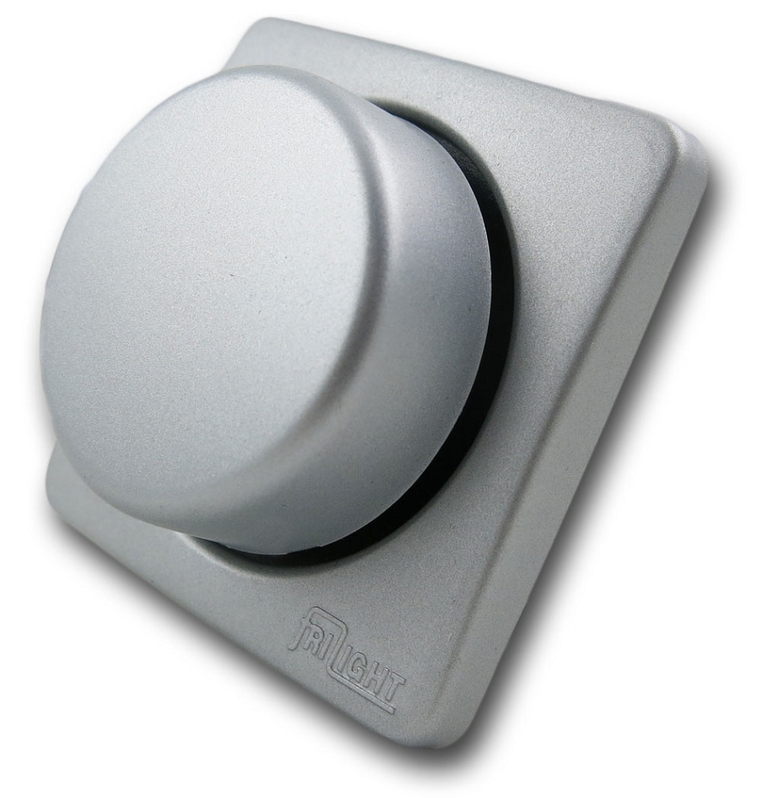 Mount the Dimmer ef1206 onto a blank wall plate that fits onto your existing switch housing. 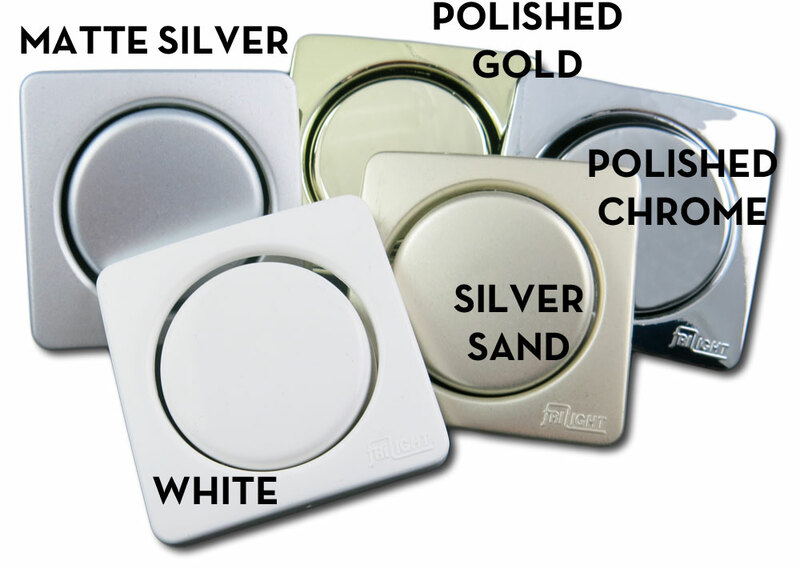 Note: Standard Blank Wall plates that fit standard residential style electrical switch boxes are available in various colors from hardware stores and electrical suppliers. Follow the procedure for New Installations above. Replaces icm-bd1206, svc-bd1206, FriLight bd1206. Contains Elwood Controls DC Dimmer Module ec-5addc.